A minimal WIPL-D EM simulation software configuration contains WIPL-D Pro or WIPL-D Pro CAD as the cornerstone products. Additional Products or Add-On Tools from the WIPL-D software suite can be selected to customize the particular installation for the functionality required. The simulation power of any installation increases with the number of unknowns. Any default configurations can be simply altered and a particular installation can be customized to support an arbitrary number of unknowns between 3,000 and 1,000,000. Software price scaling with a number of unknowns puts a perspective user with moderate simulation requirements into highly beneficial position. As the efficiency of EM simulations when using WIPL-D is Order of Magnitude Ahead, the scaling emphasizes WIPL-D affordability compared to the software where the price is high and fixed regardless of the complexity of the problems in hand. Contact our Sales team for the best offer within the budget available. The software runs on Intel x86-64 processor or compatible processors. A minimum of 8 GB RAM and up to 4 GB free hard disk space is required, the latter depending on add-on tools installed. Operating systems supported include Windows 7, 8.x, 10 and Windows Server 2003/2008. Linux version of EM kernel only is available, while program GUI is not supported on Linux. 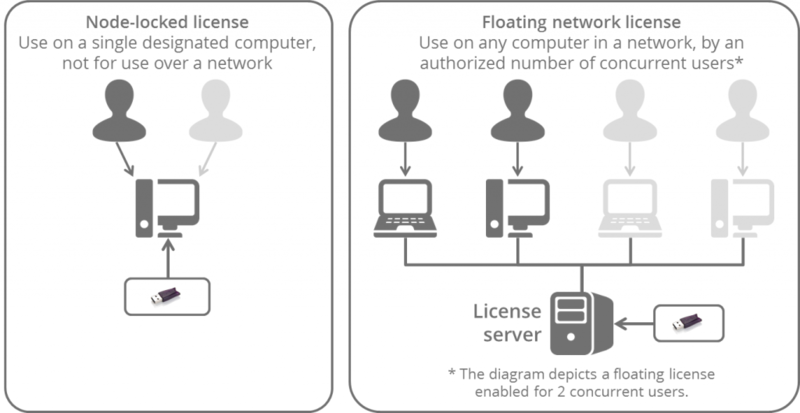 The standard license comes with the support for 4 threads, while the support for the additional threads is available for the appropriate fee. The price breakdown with respect to the number of threads is set to 16 threads. For more info, please contact our Sales.